Le site des passionnés de Polaroid®. Découvrez un forum complet permettant d'aider les utilisateurs de Polaroid®, mais aussi d'échanger des astuces sur les appareils photos Polaroid® ou tout simplement sur la photo Polaroid® ! a fine art photographer with passion for Polaroid. 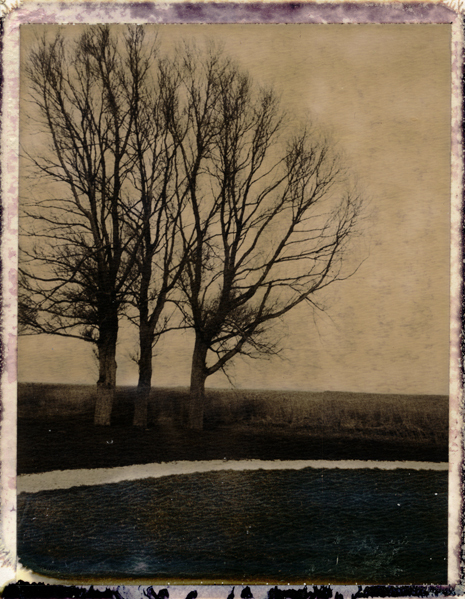 Besides i also work with other alternative photography methods like Cyanotypie, Lumenprints, Mixed Media and more. 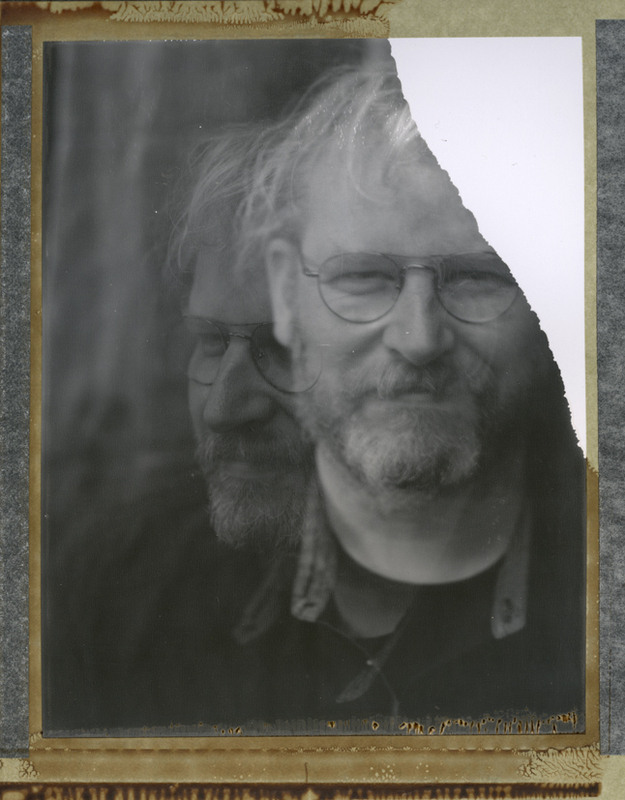 SX70 Alpha, SLR680, the Land 100, and working with de TC. I hope together we keep Polaroid alife! Foto expired Polaroid 100 from serial work "Mystery Land"
This place also thanks! Searching for special film i loved to check this site for the latest made images. So i learned from here, and like to share my knowledge with you. where you can work, experiment and so on; congratulations ! I'm looking forward to see more of your work; thank you so much for sharing. Many participants on PP share your passion for expired stuff, and not few are addicted to the smell of rotten chemistry. @Jean Jacques, thanks for looking at my work. I believe photography is also continuously developing yourself. But the results are great like old Polaroid! @axadam, thanks for your very nice comments! i use my dishwarmer at the highest position for at least 10 minutes to heat up the chemistry after the tip. And yes, this is working. Of course not completly with stuff from 1990, but i didn't lost any film after, film with zero results. I also heard people use an oven at 40 degrees, also for 10 minutes. I didn't try this yet. But i will do this certainly in the future away from home. I even think about "au bain marie" in cases without oven or dishwarmer. Besides i was very surprised about this 55 results, package just kept for many years on the attic! Hallo Carla! Thank you for the sharing of your beautiful photo's and your photographic work. I will follow you, to keep my eye's on your work. Peter van Ophoven.